The Hawai`i Forest Institute was incorporated as a nonprofit organization in 2003 by a diverse group of volunteers who work together to promote awareness of the intrinsic value of Hawai‘i’s forests to the local and international community. 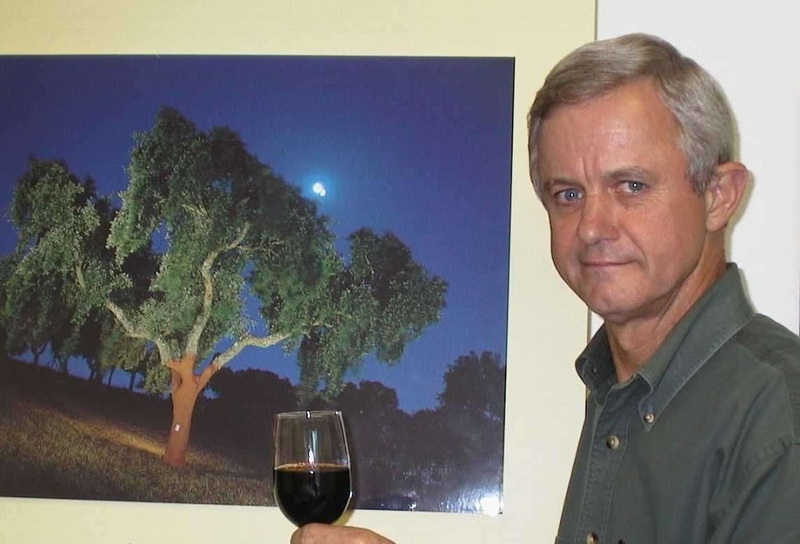 The Institute is guided by a Board that is comprised of individuals who provide knowledgeable and respected contributions in education, industry, science, law, environmental and cultural conservation, organizational governance and academic research. 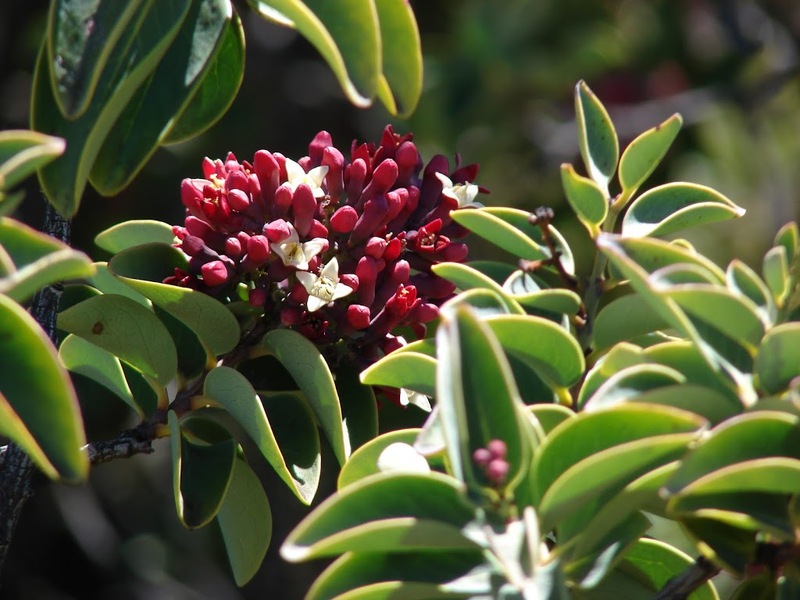 Simply put, the forest is critically important to everyone in Hawai’i. We are fortunate that 100-years ago some forward thinkers had the good sense to set aside Hawai‘i’s forested lands and protected our forest watersheds under the State’s forest reserve system. While I was at DLNR, we oversaw these nearly 1-million acres of mauka lands. Healthy forests are a goal for all of us in Hawai‘i, it’s as much about fresh water, erosion control, protected reefs and economic opportunities as it is about trees. Of course, an added benefit is being able to appreciate the outcome after putting some of Hawaiʻi’s native woods in the hands of artisans. 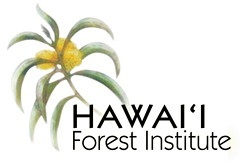 I am proud and honored to have been selected and now serve on the Board of Directors of the Hawai‘i Forest Institute.